Hope For Parents of Troubled Teens by Connie Rae. This is an informative read for anyone with kids teen years and younger. 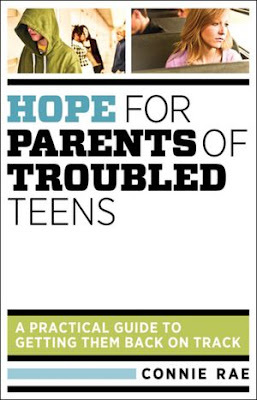 It is very comprehensive about different struggles that you and your teen might go through and how to handle them. It also is a great proactive resource helping you build a relationship with your children and prepare you for what teens may go through as they grow. I know I will reference this book in throughout the years as it is packed with useful advice and ideas. It's centered on Christian teachings and truths. There are scripture references and prayers as well as lots of ideas on actions you can do to help take a look at the bigger picture during these sometimes trying adolescent years. It's well written, very conversational. The author, Connie Rae is counselor, mom and also a parent that went through a tough time with her own son as a teenager. She openly shares and draws from her own personal experience. This book is a great resource and help. I received a copy of this book from Bethany House Publishers for the purpose of this review. Due to the popularity of the Liking Contest, Tea Collection has added more styles! Be sure to check out Tea Collection's Facebook page and vote for your favorite girl dresses and/or boys tops. Once an item has received 1,000 Facebook Likes, it will go on sale--$15 dresses and $10 boys tops! It's so much fun! Browse the new styles today and be sure to vote for your favorite girls dresses and boys tops to ensure that those items go on sale. Happy Liking! 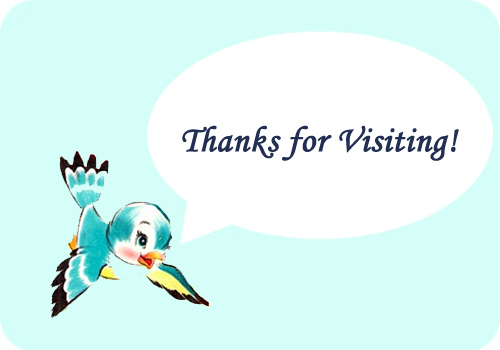 We've just completed our free blogger trial with K5 Learning and I'm excited to share about this great site. I let both my children, preschool and early elementary ages, try out this site. Both were engaged with the activities and both would ask if they could play on the site without my prompting. I think that speaks volumes when the kids actually enjoy doing educational games and activities. For those not familiar with K5 Learning it's an online site that offers reading, spelling and math skill building for levels K-5 though I must say my preschooler also found lots to do while on the site. I can see so many applications that this site could help with like; for kids that might be struggling in these areas, for keeping learning activities going throughout the summer months, for a fun but educational outlet for kids to enjoy some computer time after school and as a supplemental to a homeschool curriculum. They also offer an assessment which both of my kids took. It was great to see where they are excelling, on target or where they need a little more help in an area. You can sign up for a free trial to see if it's right for your family and there is also lots of information and resources for parents on their blog. I Couldn't Love You More & a Giveaway! 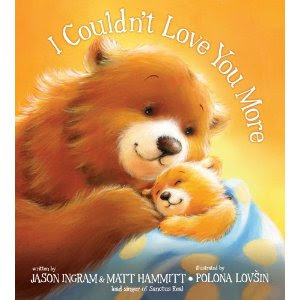 I Couldn't Love You More by Jason Ingram and Matt Hammitt with illustrations by Polona Lovsin is a simple read to share with your little ones. There's very little text on each page but there's a powerful message in those words. This story shares two amazing truths of how God is always with us and while we parents couldn't love our children more Jesus loves them even more. It's a wonderful reassuring read, a perfect way to wind down the day with these promises from God. The illustrations are of sweet animals playing or cuddling with their parents. They are vibrant and fun. Matt Hammitt is the lead singer of the band Sanctus Real and wrote these words originally as part of song with the same title that can be found on the album, Every Falling Tear. Here's a link to a video of Bowen and his children sharing about the inspiration behind this book. I also have the chance to send one lucky reader a gift certificate good for one free copy of this book. The certificate can be redeemed at any local Christian bookstores or through Tyndale via mail. It expires on Sept. 1 2012. To enter simply leave a comment. 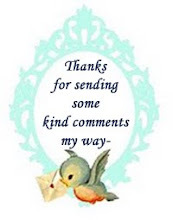 Please be sure that your email is easily findable or leave it in your comment so I can contact you. If I am unable to contact the winner I will select another. This is open to anyone in the US. The giveaway will end on May 21st. Thank you! I received a copy of this book from Tyndale Publishing for the purpose of this review.